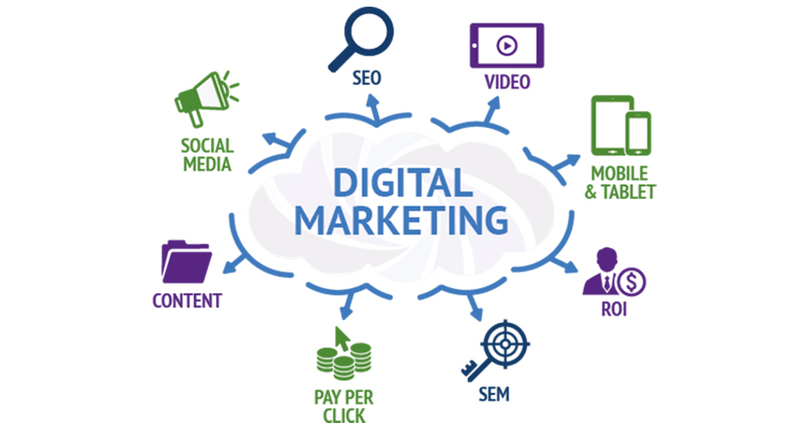 Amidst so many marketing efforts, digital marketing comes as one of the most reliable services to make business promotions. It incorporates all the marketing efforts that you can do using any kind of electronic gadget over the internet. There are loads of business leverages that come under this marketing technique. It includes search engines, social media, email marketing, and different websites as a medium to connect with people. You can get in touch with the current and prospective customers of your business within the earliest possible minute. However, there are so many facts to know about this marketing technique. Since the internet usage has been ever on a rise among the people, it has become one of the most appropriate marketing strategies. It’s all about connecting with the audience of your business when it comes to opting for business marketing. Whenever it comes to ranking at the top of the search results, this tactic comes in our mind first. The Search Engine Optimization or the SEO technique helps your website to rank higher on different search engines. It utilizes different methods that help to increase the organic traffic on a particular website. Multiple channels get benefitted from SEO like websites, infographics, blogs, and so on. There are different channels that work as the medium to convey this marketing strategy. Nowadays, a lot of people spend too much time on the social network. Hence, using this as a medium of your business promotion can really help you a lot. To drive traffic on your web portal has become much more convenient with this marketing tactic. This practice not only promotes your business but also increases the awareness of the brand. Generating leads is another important aspect of any business and you can achieve that with the prevailing social media marketing. 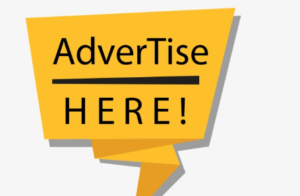 After you publish your ad on the internet, people can click on it everytime they want. So, Pay-Per-Click or PPC is a method by which you can drive more web traffic on the site. One of the most common types of PPC is the Google AdWords as it can help you to get on the highest ranking. There are other channels also that you can have in order to make your online presence stronger. You can use paid ads on different social media networks to inform people about the services and products you are offering.